Dannys Trailer Sales: Trailer Sales, Trailer Repair, Serving Midland, Odessa, Levelland, Lubbock and all over the U.S.
We’re a do it all shop. We take pride in what we do here and it shows so give us a chance to serve you! 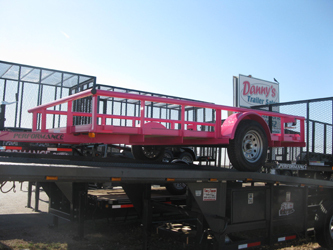 Danny’s Trailer Sales is located in Levelland, Texas. 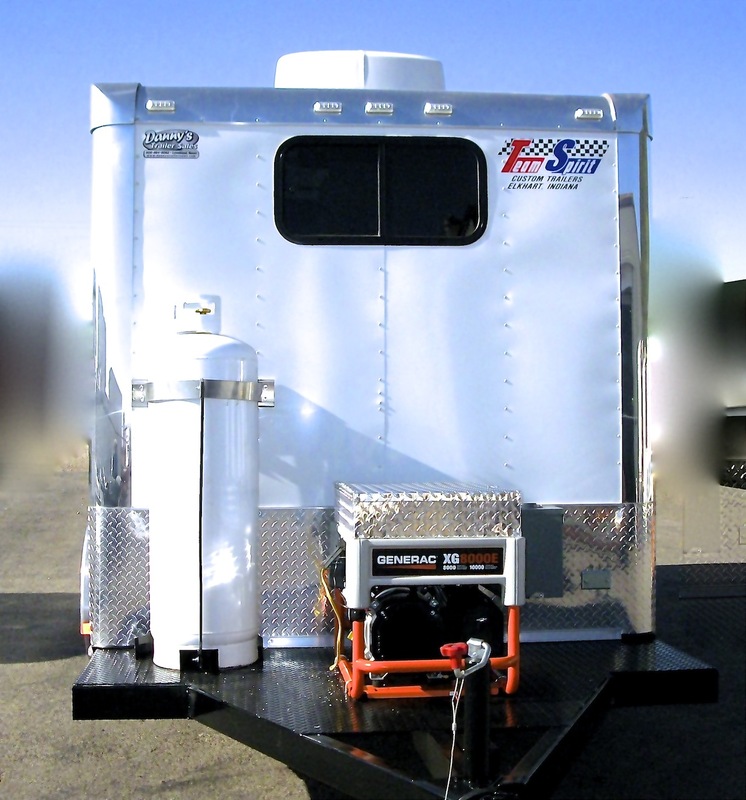 A trailer sales business that also sells replacement parts and does repairs. We believe in doing right by people. 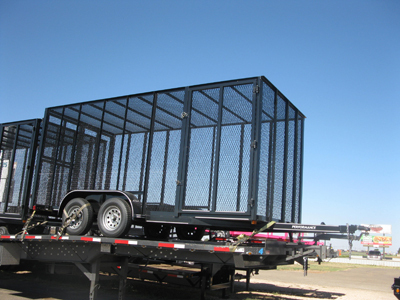 We can help you meet any trailer need! If you want it we can get it. Give us a call and we will be happy to help you in any way possible. 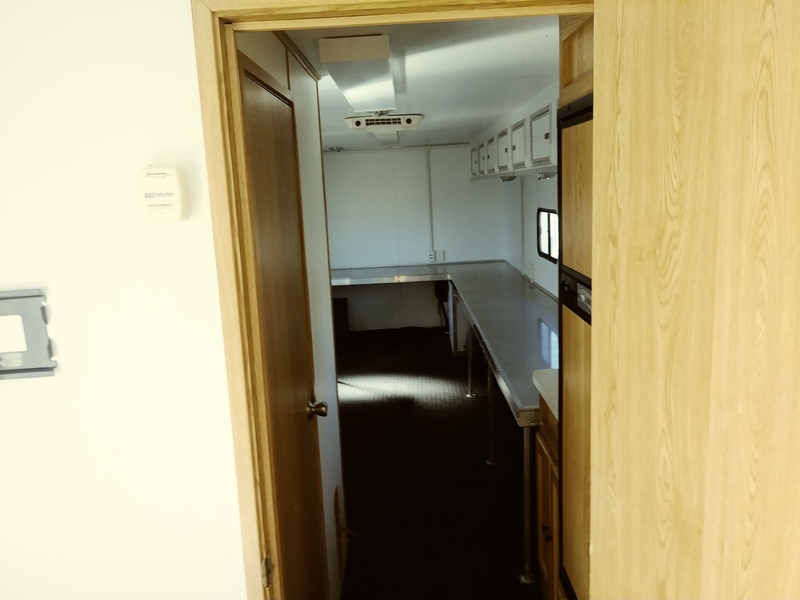 We chose to be a dealer for the companies we sell for due to their quality and business ethics, that way you can expect only the best from Danny’s Trailer Sales. Here at Danny’s quality is key!